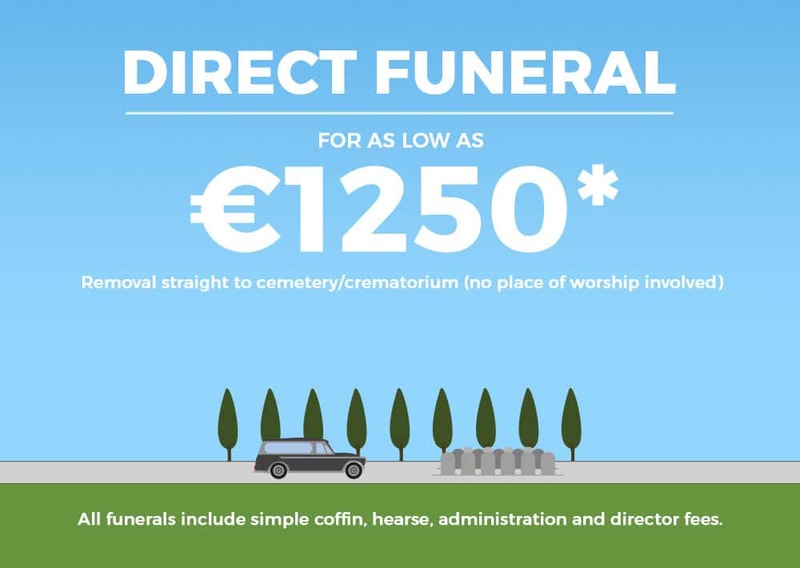 Our Direct Funeral includes the dressing of the deceased (in the clothing provided by the family) supply of a flat lid coffin, hearse, bearers and administration fees. 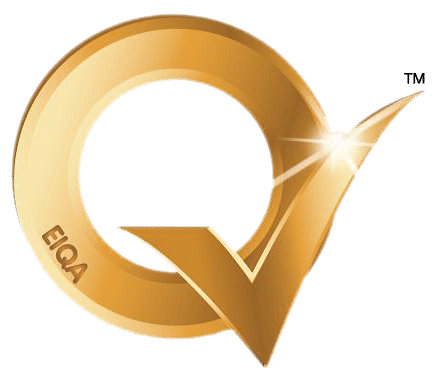 Removal of the deceased from where they died directly to a cemetery or crematorium. The Direct Funeral does not involve a service at a place of worship or professional treatment of the deceased. As with all our packages, you can customize or upgrade as desired. 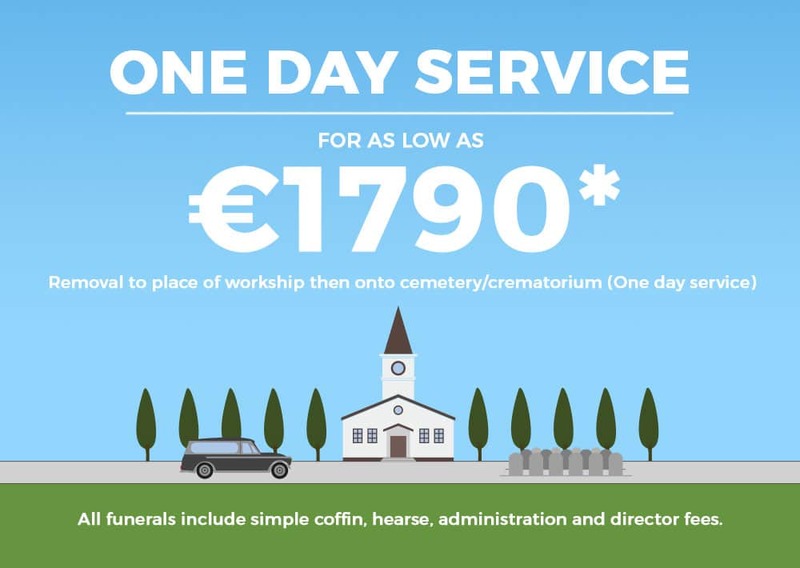 Our One Day Funeral includes the dressing of the deceased (in the clothing provided by the family) supply of a flat lid coffin, hearse, bearers and administration fees. Removal of the deceased from where they died to a place of worship or celebration for a funeral service, followed by burial or cremation. It does not involve professional treatment of the deceased. As with all our packages, you can customize or upgrade as desired. Low Cost Funeral Directors 2017.